Today was a day of chatting and meeting rather than attending the formal talks. 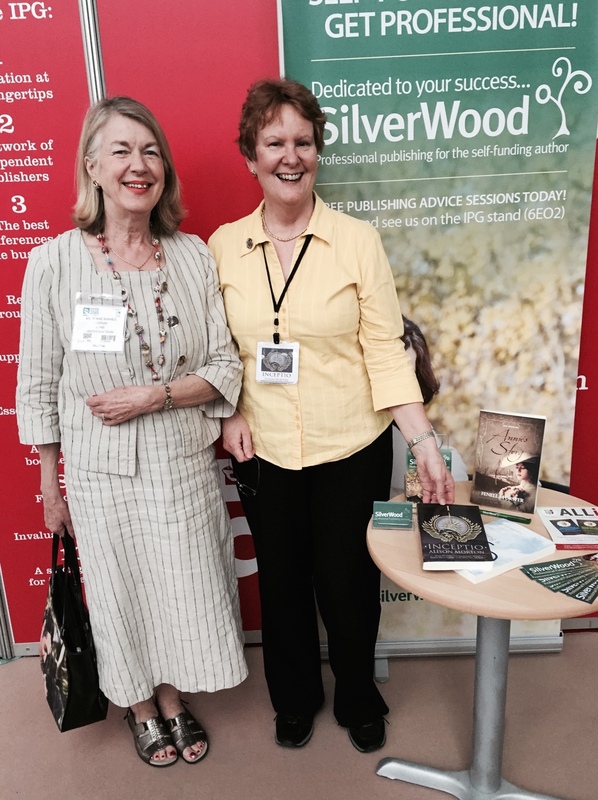 I met up with critique partner Denise Barnes who is publishing her debut novel with SilverWood Books. (Yes. I am holding INCEPTIO!) Doing a stint on the SilverWood stand, I helped answer questions for potential clients as well as chatting to director Helen Hart about my own future books. We later ran into authors Elizabeth Johns and Romantic Novelist Adrienne Vaughan who edits Romance Matters, the RNA’s house magazine. I chatted with Diego Marano from Kobo, waved across the Author HQ at Chele Cooke and Eliza Green, and drank restorative tea with AD Starrling. At the traditional lunch with the SilverWood Books team everybody (except fellow pudding eater Anna Belfrage) thought I wouldn’t finish the Eton mess cheesecake. Ha! 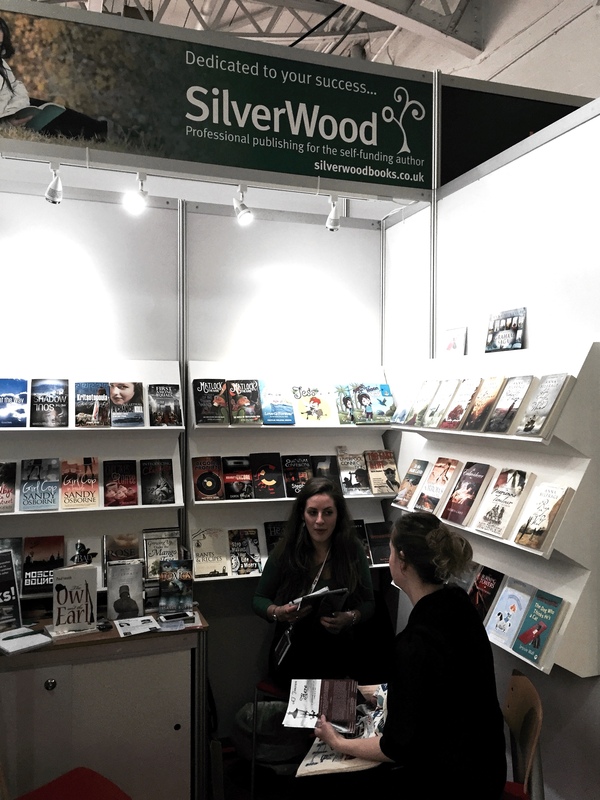 And then a flurry of interest back at the SilverWood Books stand. 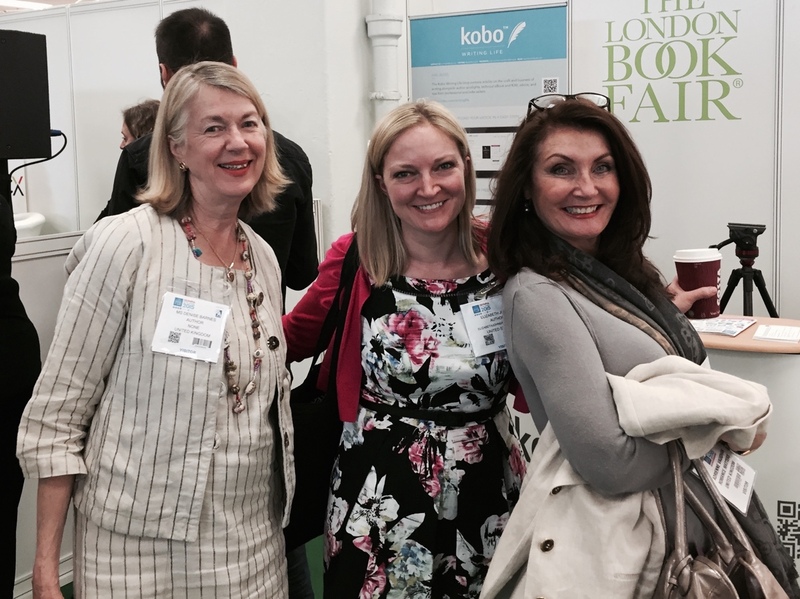 When people ask me what is there at the London Book Fair for authors, I reply that meeting and talking with other authors plus industry professionals is one of the most important aspects. 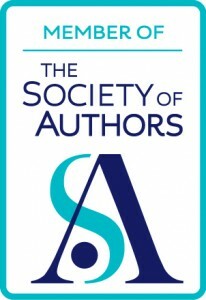 The formal talks make up a good grounding in the basics, but the experienced authors come to make new contacts and learn the finer points of the book trade. 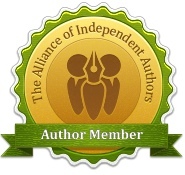 It’s not the place for authors to pitch to agents; the latter are here to sell rights for their current clients. Their schedules are punishing and they will become tetchy if you attempt to interrupt them! 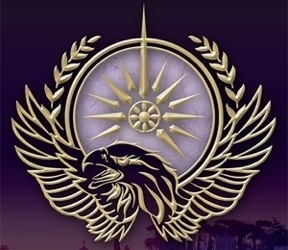 Tomorrow – Day 3 – is the last day for those with stamina left!